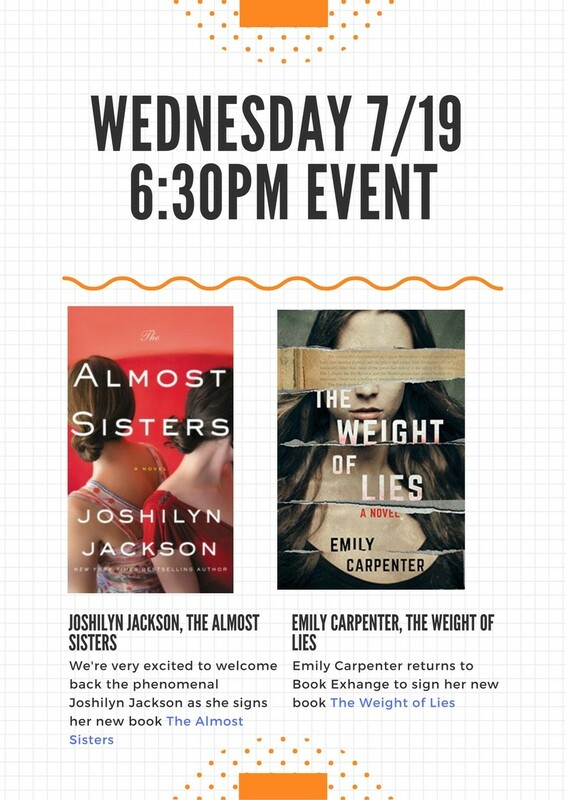 Join us for our next author event! Update on our transition to the computer system, we are there! No more blue slips for you to keep up with, we will get you entered into the system and add existing credits. I'm excited to announce that we will have our inventory online before long, stay tuned, this will be part of the bigger roll out of the new website! Yes the store continues to look in disarray, but we are getting there! Our children's inventory has grown exponentially, so if you have a young avid reader we would love to see you!